Mercedes is the first automaker to come out with a diesel engine that can meet the strictest emission standards set by the EPA. 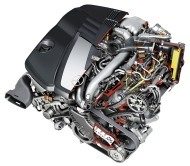 Starting in 2010 diesel engines have to be as clean as gas engines. 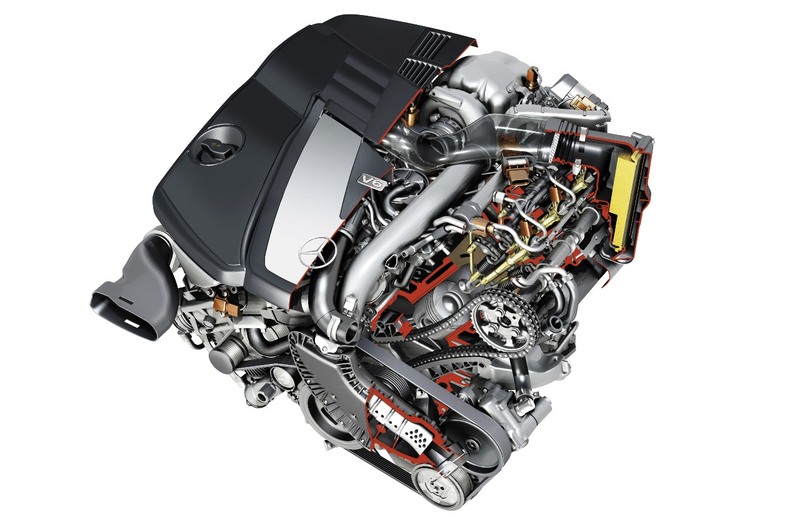 It takes a lot of expensive emission controls to meet that standard but Mercedes is heavily committed to making diesels a success in the American market. Recently I got to drive three Mercedes SUVs with what they call their BlueTEC diesel. Admittedly I was driving under the most ideal highway conditions possible, but in the big GL-Class SUV I was getting about 26 miles to the gallon. And as expensive as all that emissions equipment is, Mercedes is only charging $1,000 for the diesel engine over the gas one. So even with sky-high diesel fuel prices, Mercedes is confident it can sell a lot of these diesels.